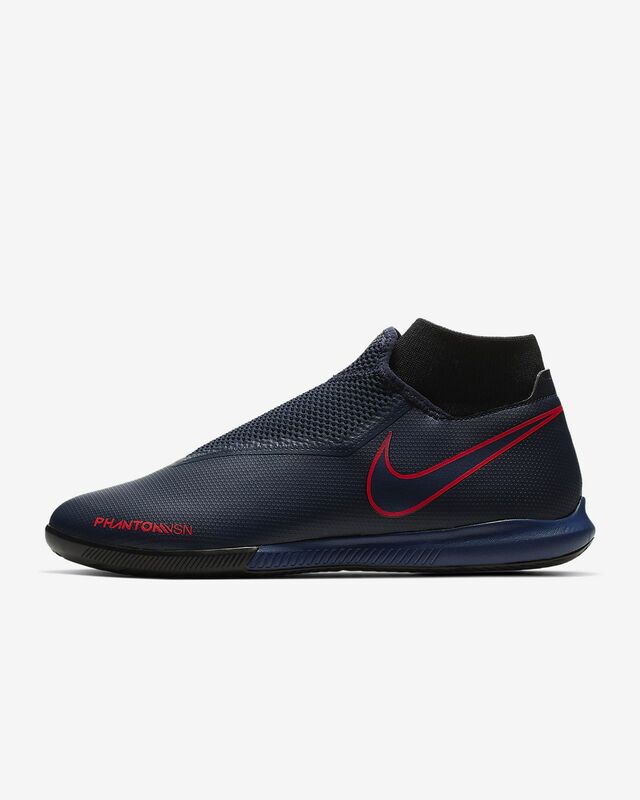 The Nike Phantom Vision Academy Dynamic Fit IC provides the precise touch to win small-sided glory, wherever the game finds you. A Ghost Lace system provides secure lockdown while a textured instep is always ready to receive, turn and score. Have your say. 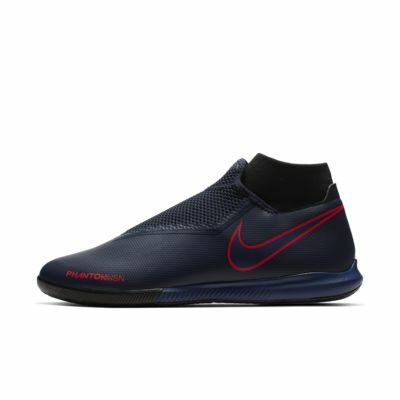 Be the first to review the Nike Phantom Vision Academy Dynamic Fit IC.